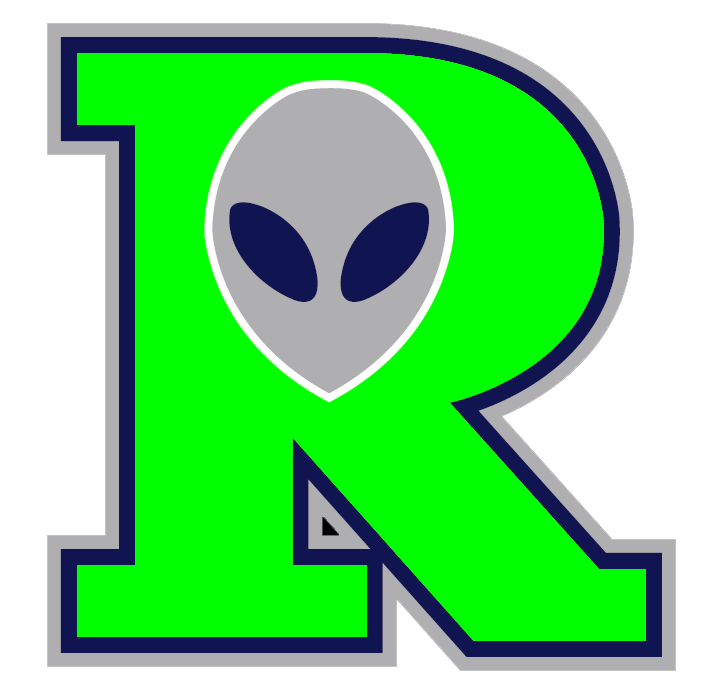 Both the Las Cruces Vaqueros (9-21) and the Roswell Invaders (17-14) put runners aboard on Friday, but it was the Las Cruces Vaqueros that were able to take advantage, pulling out an 8-4 win at Apodoca Park. Josh Cunningham racked up two RBIs on four hits for the Las Cruces Vaqueros. He singled in the first, third, fourth, and sixth innings. Casey Collins recorded his first win of the year for the Las Cruces Vaqueros. He allowed four runs over seven innings. Collins struck out four, walked two and gave up 10 hits. Ryan Calby was charged with his second loss of the year. He allowed seven runs in five innings, walked six and struck out three.